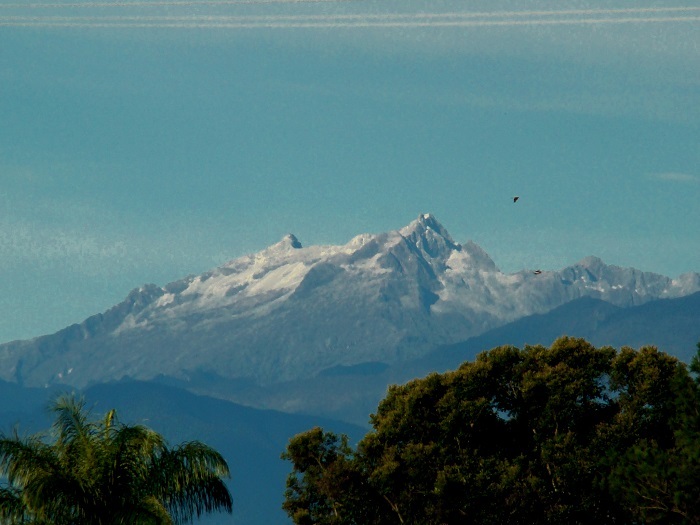 Pico Bolívar is a well known mountain peak that is located in the State of Mérida, within the Bolivarian Republic of Venezuela. 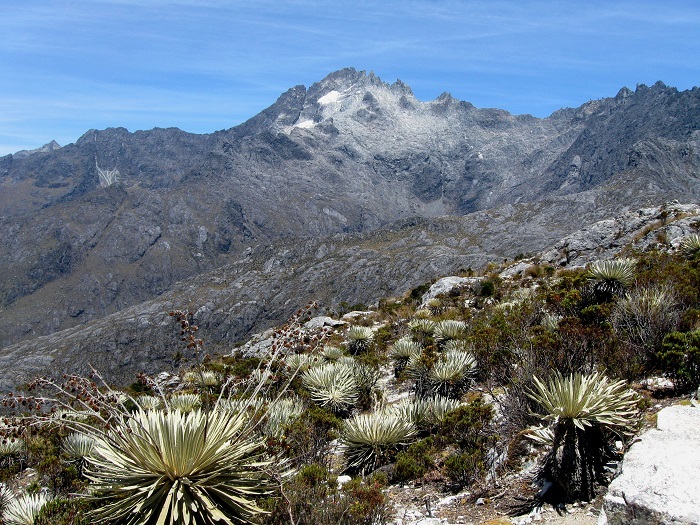 It is the highest point within the country standing at an elevation of 4,978 meters (16,332 feet) above the sea, and it is part of the Parque Nacional Sierra Nevada in the northwestern part of the country. 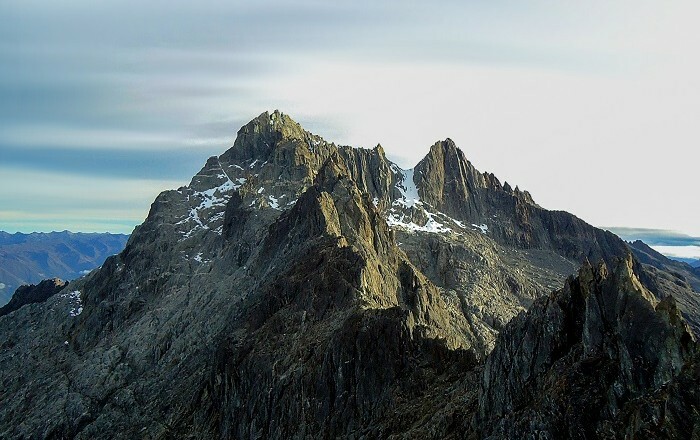 The highest point of Venezuela got its name from the famous hero for Venezuelan independence, Simon Bolívar, a name that was suggested by Tulio Febres Cordero in 1925, and adopted at the end of 1934. 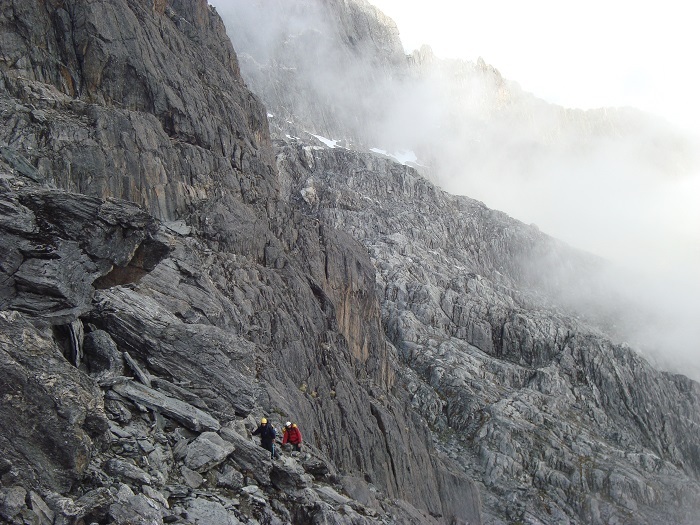 The mountain is frequently visited by hikers who would like to climb this part of the Andean Mountains, and all the time it is considered that six days are the best for that to be done, so that the altitude sickness risk would be minimized to the lowest possible level. 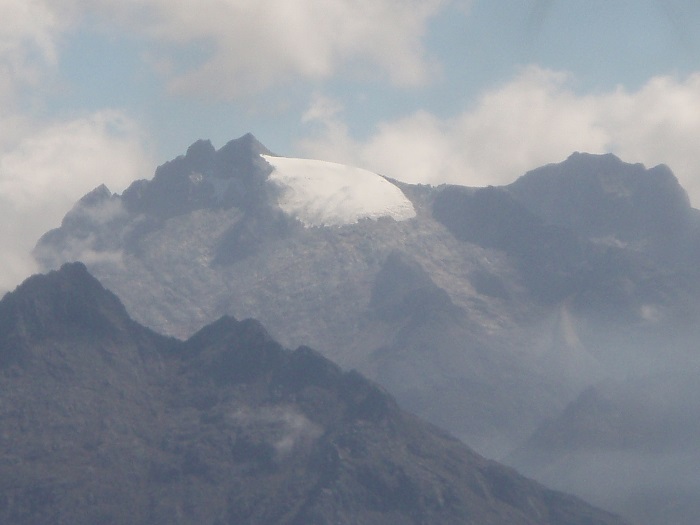 The first ascent of Pico Bolívar was made in 1935 by Enrique Bourgoin, H. Márquez Molina and Domingo Peña, and at that time the glacier that was below the peak was much bigger. 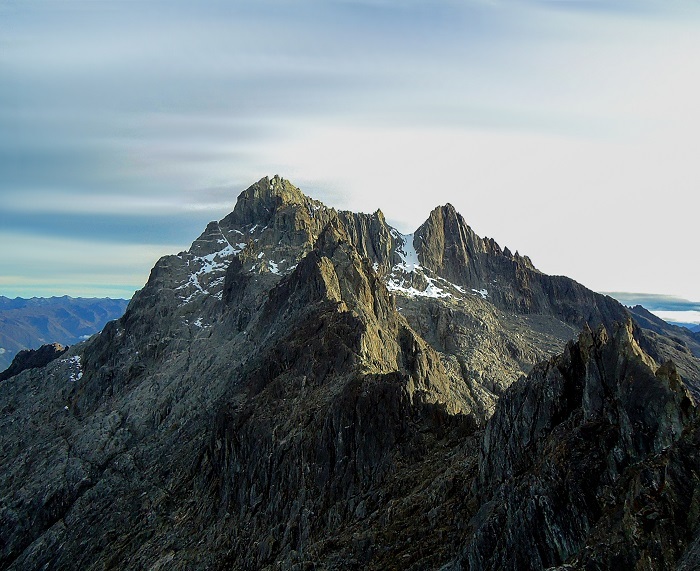 Nowadays, there is an enormous glacial retreat due to the climate shifting, where all the glaciers of the area have disappeared, with the exception of a two small glaciated areas, which are considered to be lost too by 2020. If that is going to happen, then Venezuela will be the first and hopefully the single Andean country without any glaciated area. 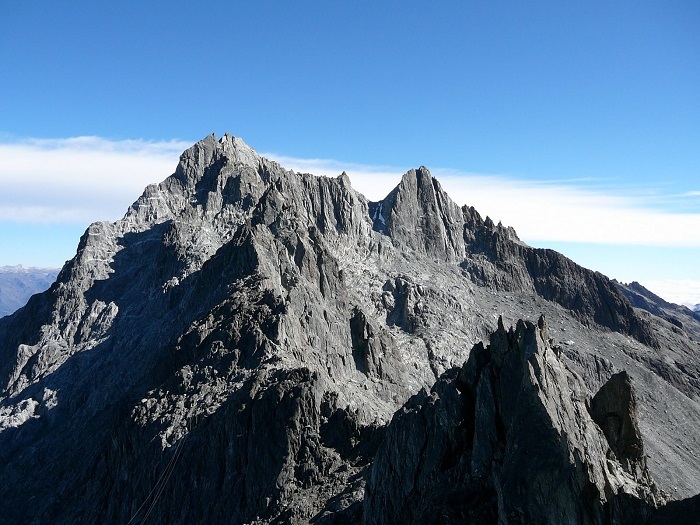 Until then, all those adventurous hikers will experience what would be the last frontier of the glacial retreat, and those not willing enough to spend some calories hiking, can see the peak from the Mérida cable car, which his considered to be the highest gondola in the world, only reaching Pico Espejo.